WatertoGo is looking for distributors of its products. 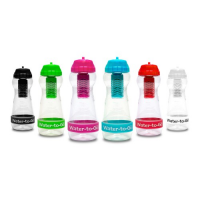 Become a reseller in your country and attract customers with this reusable, cost-effective and portable water filter bottle. 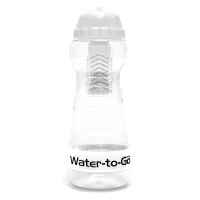 Each bottle utilizes innovative 3-in-1 filtration techniques, based on technology developed for NASA. This removes over 99.9% of all microbiological contaminants. This means that the water is free from disease and is safe to drink. 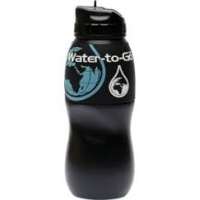 The water bottles are ideal for a wide range of applications, including travelling, backpacking, and hiking. 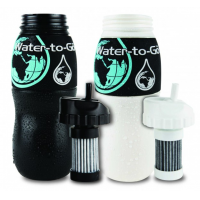 Contact WatertoGo to find out more about selling filter bottles in your county. Water contains contaminants that can cause deadly diseases in humans. Chemicals, viruses, and bacteria are all harmful in drinking water. This makes it dangerous to drink untreated water, water in foreign countries, or even tap water. 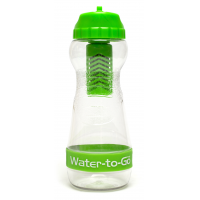 The WatertoGo filter water bottle offers a solution by filtering out harmful contaminants in one portable bottle. It enables users to have access to safe drinking water at all times. 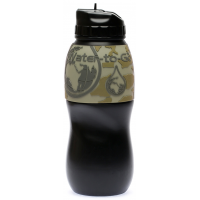 Your customers will love the speed, convenience and durability of a WatertoGo bottle. Enquire now to become a reseller in your country. Why choose the WatertoGo portable water filter bottle? 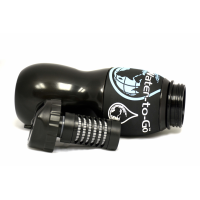 The WatertoGo purification water bottles utilize new and innovative 3-in-1 filtration techniques based on technology originally developed for NASA. This removes over 99.9% of all microbiological contaminants in water. This makes them more effective than the activated carbon filters used in other water bottles. 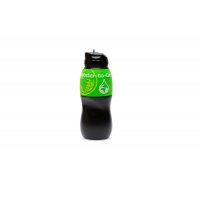 The technology within each bottle meets the internationally recognised standards, ensuring the filtered water is safe to drink. 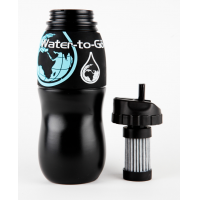 Contact us now to start selling water filter bottles in your country.